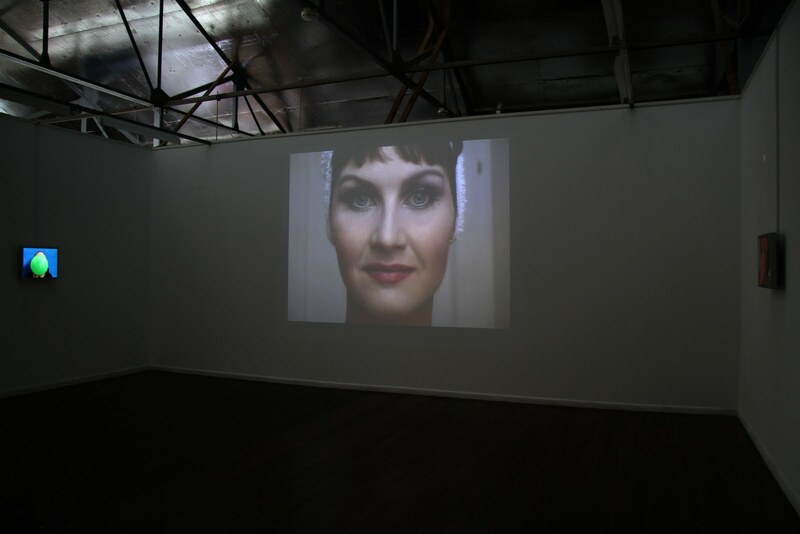 Candice Cranmer: Framed at Level ARI, Brisbane, curated by Simone Hine. Framed at Level ARI, Brisbane, curated by Simone Hine. 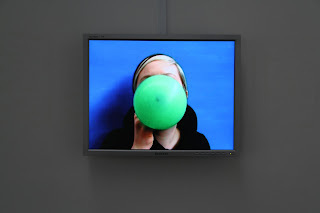 Image: (Framed Catalogue) Rebecca Adams, Pucker Up, Video Still 2011. Framed presents a series of performative video works in which three female artists test their body through a simple action. 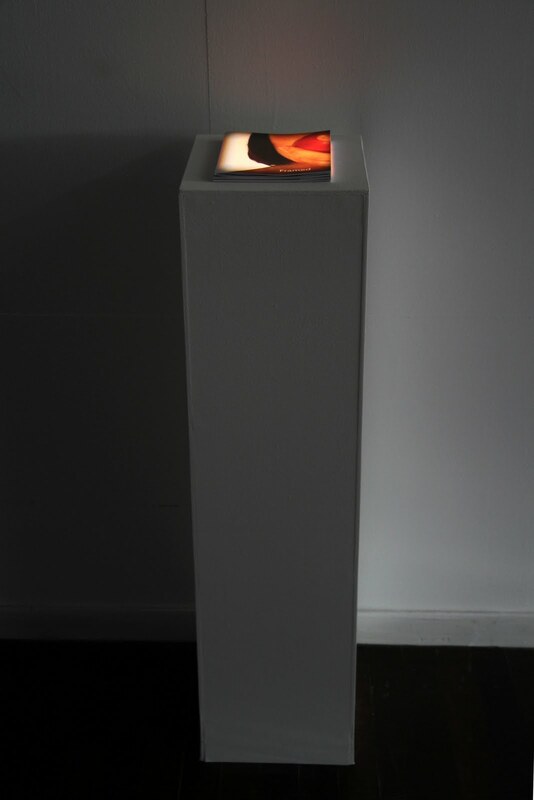 These works draw upon the history of feminist performance art in order to present what is essentially a performance recorded on video. 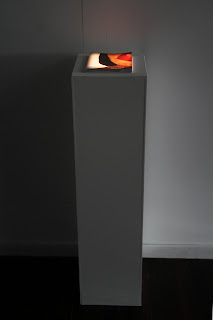 The change of medium replicates a shift in the subject of these performances. Where seminal performance works from the 1960s and 1970s focused on immediacy, Rebecca Adams, Candice Cranmer and Kellie Wells use video to distance the viewer from the artist and the action. This project is an exchange between Level and Screen Space and has been assisted by the Australian Government through the Australia Council, its arts funding and advisory body.